How Long Does It Take To Build A Quality Home? Reality television shows like ‘The Block’ and ‘House Rules’ have created a misconception that major building work can be completed in just weeks. In reality, the building process tends to take a little longer! 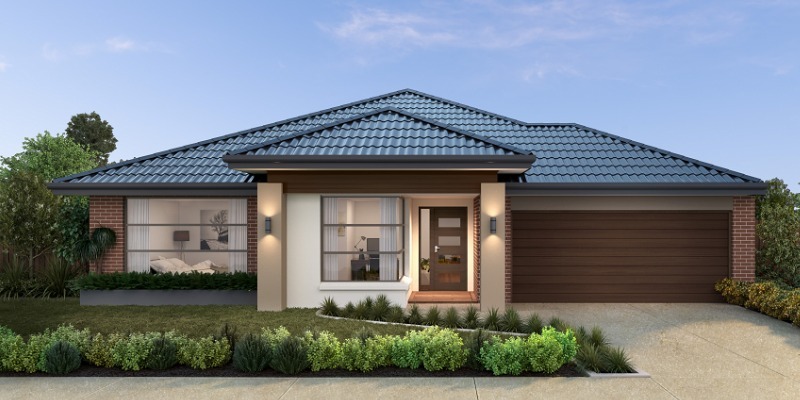 To best illustrate the phrase ‘all good things take time’, Steve Lautier construction director at Aston Homes explains the building process and how long it takes, in this insightful blog. Depending on which builder you choose, the construction period from start to finish will vary. That said, expect to wait five to seven months for a single storey home to be built – provided there are no unforeseen delays! Before construction begins, your builder will complete a number of steps in preparation for construction. This stage includes lodging permits, paying fees and making sure insurance is in place, as well as completing any earthwork needed to correct the slope of your land allotment. Completing this stage can take time particularly because it involves a number of different parties and variables, however it should be a smooth process, each day that passes bringing you closer to home ownership! According to Steve, additional factors such as challenging weather conditions and busy holiday periods can impact upon this time frame. Your Aston Homes building team will always keep you updated on your home’s progress throughout. So, how do the Aston Homes team ensure the swiftest, quality build possible? For Steve, it’s a combination of forward-thinking, booking works in advance and ensuring competent, reliable tradespeople are engaged that makes all the difference. To ensure the highest quality workmanship, Steve explains that the Aston Homes team arrange several inspections throughout the build. Aston Homes also engage a third-party building inspector to give the all clear on every home – guaranteeing exceptional quality of your build. Interested in learning more about the Aston Homes building process? Let’s chat! Contact our friendly team on 1300 060 908 for more information on how we work.